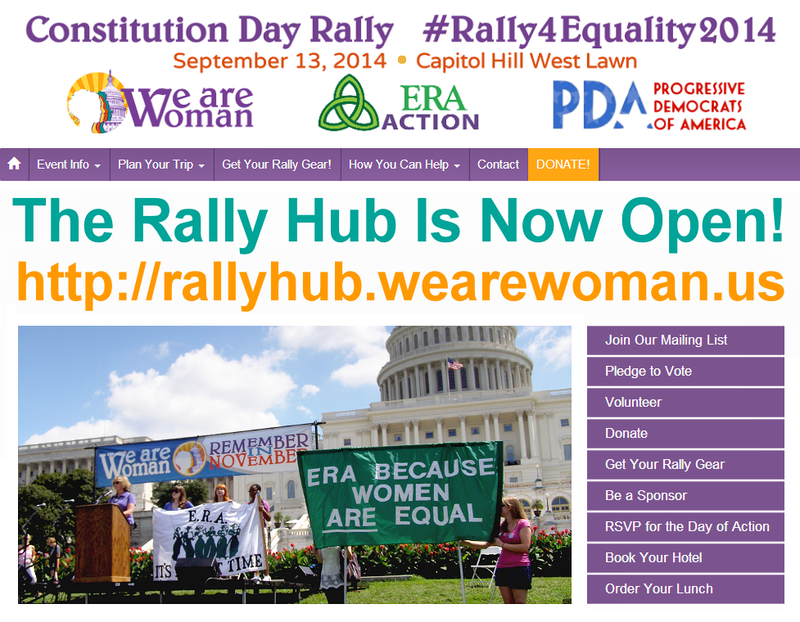 Home » 2014 Rally » About » Action » Announcements » The Rally Hub is Now Open! The Rally Hub is Now Open! The Rally Hub is now up and running! Most of your questions about the rally can be answered there. If you would like to donate to help fund the rally please visit our DONATE page. If you would like to sign up for our new email list please USE THIS FORM. You can also volunteer to help with the rally HERE. please add the following sites to your bookmarks.